Elegant Pink Flowers Wallpaper set is an excellent quality Photo wallpaper of a bunch of beautiful Pink Flowers on a Green Background. 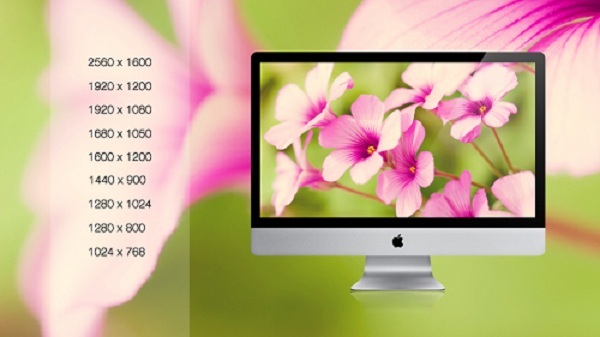 Elegant Pink Flowers Wallpaper set is created by bo0xvn. License : Not Mentioned. Kindly seek permission from booxvn if you want to modify. The original set has no particular name. booxvn named it as .113 ; we have given a descriptive name. 2560 x 1600 |1920Ã—1080 | 1920 x 1080 | 1600 x 1200 | 1600 x 1050 | 1440 x 900 | 1280 x 1024 | 1280 x 800 | 1024 x 768 pixels ; resize if needed. It is a ZIP download, the file is 6.9 MB in size. This Article Has Been Shared 3144 Times! Entrance Wallpaper is an excellent quality photo wallpaper in high resolution of a metallic Entrance bar on a beautiful blurred background. Ivy Flowers Wallpaper is an excellent quality photo wallpaper in high resolution of a bunch of Ivy Flowers on a beautiful blurred background. Leafy Branch in the Forest is an excellent quality photo wallpaper of leafy branch in focus while the green background of forest is nicely blurred out. More Soft Flowers Wallpaper is an excellent quality photo wallpaper with nice post processing touch, revealing beauty of the white flowers on a blue background. Cite this article as: Abhishek Ghosh, "Elegant Pink Flowers Wallpaper : Available in various resolutions," in The Customize Windows, September 9, 2011, April 19, 2019, https://thecustomizewindows.com/2011/09/elegant-pink-flowers-wallpaper-available-in-various-resolutions/.